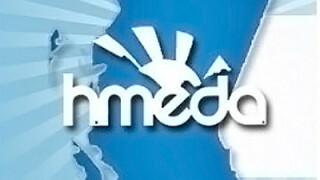 Macdonald’s Home Health Care is a proud member of HMEDA. 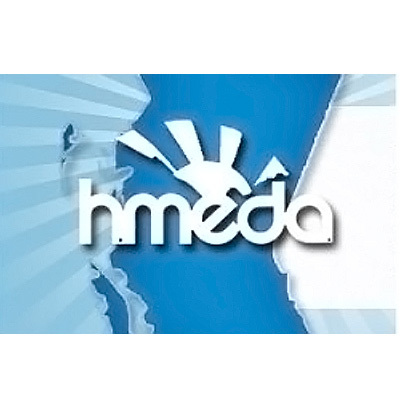 The Home Medical Dealers’ Association of British Columbia (HMEDA) represents Suppliers and Manufacturers involved in providing home medical equipment to people living in BC. We work together with healthcare professionals in achieving common goals, resulting in better care and improved independence for children, adults and seniors in British Columbia. 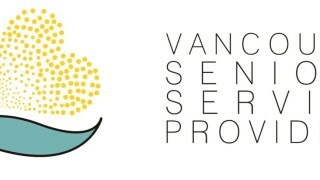 Macdonald’s Home Health Care is pleased to be a member of VSSP – a group of senior service providers in the Vancouver area who deliver a broad range of quality services and products to seniors and their families. 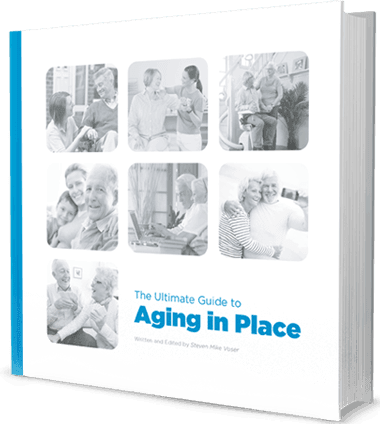 Our mission is to improve the lives of seniors and the families with excellence, integrity and compassion. The Vancouver Board of Trade is Western Canada’s most active and influential business association. The Shop In Vancouver local business directory portal has become one of the best premier community resources online for Canadian consumers and Vancouver businesses.